Ketogenic diet which is high fat, low protein and low carbohydrates -- can also help maintain vision in patients with glaucoma. You may have heard plenty going the low-carb way with their diet. It is said that the diet is immensely beneficial for weight loss, according to a latest study a low carb diet or a ketogenic diet which is high fat, low protein and low carbohydrates -- can also help maintain vision in patients with glaucoma. Glaucoma is caused due to damage to the cells that transmit visual information to the brain that leads to vision loss and, in some cases, blindness. 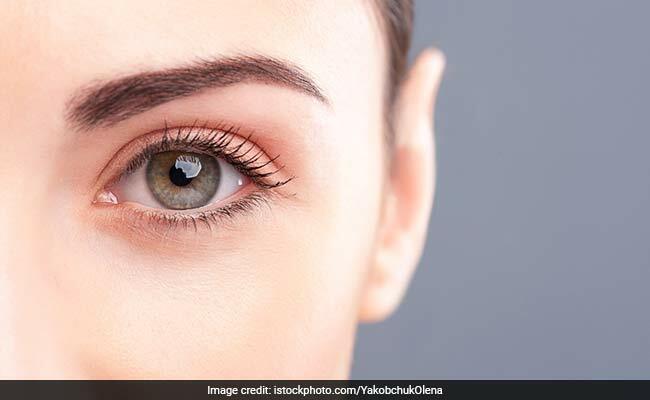 The scientists said that higher rates of glaucoma in people with diabetes could hint to a potential connection between this eye disease and metabolic stress. The results published in the journal JNeurosci, said that altering your diet could do wonders for your eyesight. The findings led by Denise Inman from the Northeast Ohio Medical University in the US revealed that low carb, high fat diet protects retina cells and their connections to the brain from degeneration. The findings revealed that found that feeding mice who were genetically modified to develop glaucoma, befitted from a ketogenic diet. The diet was composed of nearly 90 per cent fat for two months protected retinal cells from degeneration by increasing energy availability. The researchers said that more studies are required to reach conclusive results. Since it was an animla based study, the limitation of the results cannot be ignored. Here are some low carbohydrate foods you can include in your diet. 1. Tofu : Tofu has gained immense popularity as a good quality vegetarian and vegan source of protein. It is cultivated by coagulating soy milk and then pressing the resulting curds into soft white blocks. Tofu has 1.9 grams per 100 grams) of carbs (according to USDA). Mushroom, on the other hand, are also a great low carb alternative for the dinner. 2. Quinoa: Ditch your regular starchy rice for a low carbohydrate alternative made with protein rich quinoa. According to the book Healing Foods by DK Publishing House, the south American grain quinoa is easy to digest and is a complete source of vegetarian protein and a good source of mono- unsaturated and omega-3 fatty acids. 3. Salmon: Salmon does not contain much carbohydrates and is a good source of protein and calcium. Salmon also contains a decent amount of Omega-3 fatty acids which are good for your brain development. 4. Chicken: Chicken contains about 27 grams of protein per 100 grams (according to USDA), and zero carbs, which makes it an ideal for a low carb dinner.